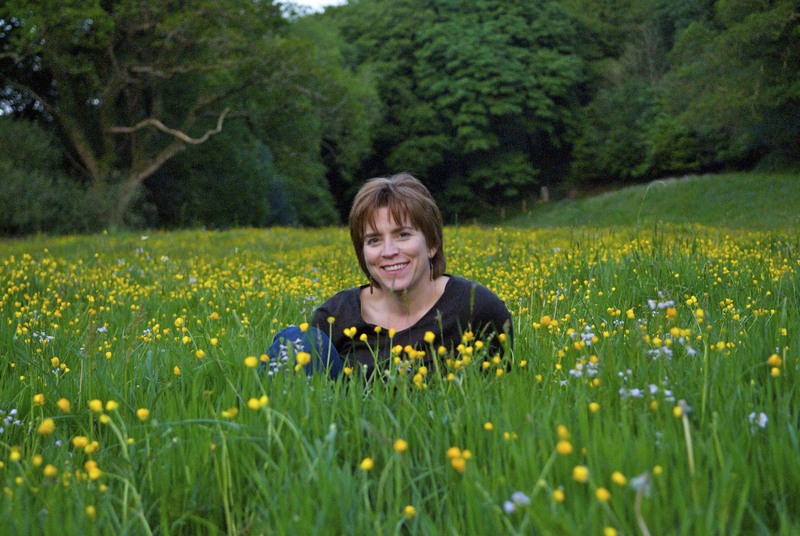 When my husband John and I began our long distance romance in early 2008, I was slightly obsessed with trying to get back to Cornwall in time to see what we refer to as the buttercup field. 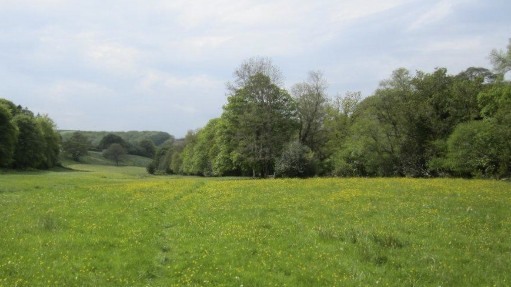 Standing in the field during my first trip to meet him that February, I couldn’t wait to see it again after hearing him describe how the green space would be a golden carpet of buttercups by May. My imagination didn’t prepare me for the sight that greeted me when I made back three months later. As you can see by the photo above it was just as he said it would be, a beautiful field of gold. It pains me to know that I am missing the summer glory of buttercups and wildflowers that take Cornwall even higher on the beauty scale and I know that John is missing being able to share it with me. He’s been sending me photographs which help a bit, but I feel quite desperate at times to get back to him and to our home life. It looks as if I will be in Atlanta for the summer and while my friends and family are doing much to make my stay more bearable, I find I cannot dwell too much on what’s happening at home in Cornwall when I am so far from it. John sent me the photograph below that he took recently of the buttercup field and as pretty as it is it’s missing a little something and that something is me! 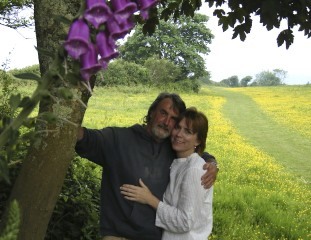 This entry was posted in Cornwall, Family, Living in UK, Love, Memories, Photography, Travel and tagged Atlanta, Buttercup Field, Cornwall, Elizabeth Harper, English Wildflowers, Gifts Of The Journey, Homesickness, John Winchurch. Bookmark the permalink. Oh I do hope you are together soon. How very sad for you both. These photos are beautiful and my heart goes out to you. I was apart from my love, on the other side of the world, for six months and though it was a long time ago I can remember the pain. ah those buttercup fields are so gorgeous. i know you miss them this year. While you have to be here in Atlanta, maybe we could get together. let me know. I’ve missed bluebells in England two years in a row, but have seen snow up at Mount Rainier and the green tips of Dougie firs come out where I am. I am always sad to miss the blue bells, and all the things that went with them. I think I discovered your blog at buttercup field time! It’s so beautiful. Hope whatever is keeping you in the U.S. progresses satisfactorily and you and John are reunited asap. The photographs are beautiful, but they aren’t quite the same as being there. I hope your time away goes quickly — just think about how happy you will be to be home when you get there! Aw… I’m so sad for you. I just love that photo of you and John. I hope you are back in those arms soon, my friend. Yours is a love story that keeps my tenuous believe in love alive. Glad to read you back in blogland. Trust you will be back with your beloved as time allows. Hope you feel the support you need through this transitional time. I can’t imagine what has taken you to America for so long, but, I wish for you to be back to Cornwall soon!! I know you must miss it desperately. I am on the Queen Mary 2 heading to London but today we pass Land’s End and I will wave to Cornwall this afternoon as we sail by. 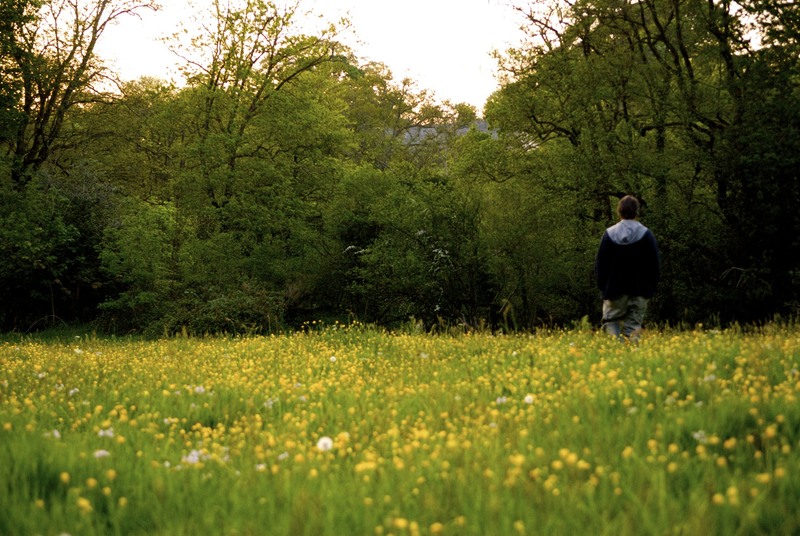 I will tell it you miss the buttercup fields, and your husband, and your morning hiking! What wonderful times & pictures.